Arsenal stalwart Stephan Lichtsteiner has revealed that reassurances over his playing time next season will determine whether or not he stays at the Emirates. The 35-year-old signed a one-year deal when he joined the Gunners from Juventus last summer, adding crucial experience and a winning pedigree following his stint in Turin. Tipped to push Hector Bellerin for a starting berth, the Swiss international has been limited to just 21 appearances so far this season, as he has been snubbed from Unai Emery’s squad on countless occasions with poor form counting against him. With his contract set to expire at the end of the season, question marks remain over whether or not he will pen a new deal or move on. Lichsteiner has now revealed that he will make the best decision depending on playing time assurances, as he wants to be involved for Switzerland at Euro 2020. 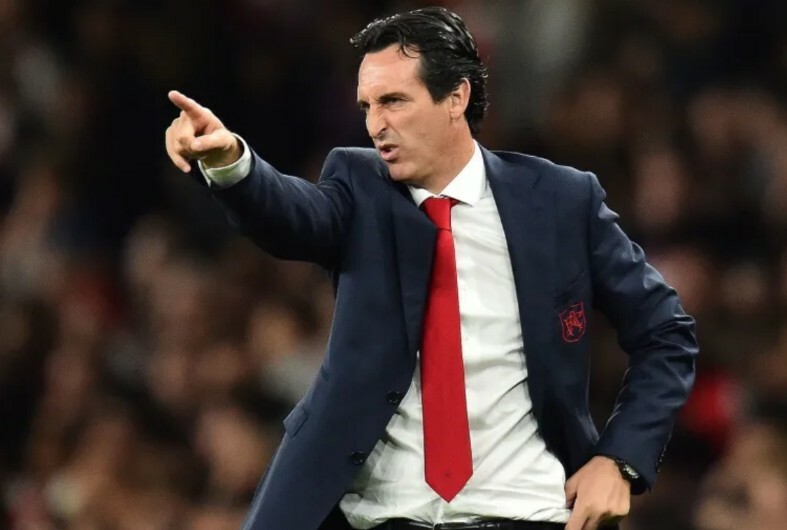 Time will tell if Emery does have plans for the Swiss veteran, and whether or not Arsenal make a concerted attempt to persuade Lichtsteiner to sign new terms. With Bellerin currently sidelined with a long-term injury, they could arguably do with the stalwart offering depth, but given the likes of Ainsley Maitland-Niles, Shkodran Mustafi and Carl Jenkinson have all been selected ahead of him on the right flank in recent weeks, it has to be said that it looks rather bleak for him. With that in mind, it would perhaps make sense for both parties to agree on a mutual split this summer, with Lichtsteiner arguably still capable of playing an important role elsewhere.